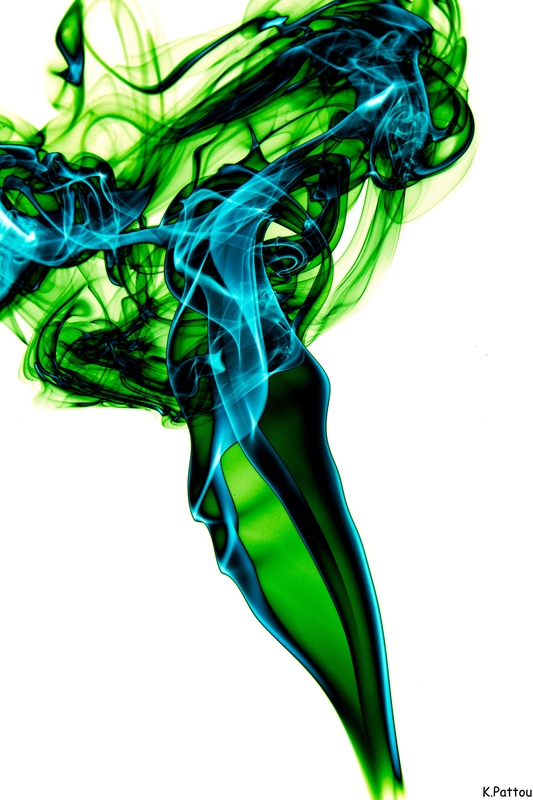 Enjoy the colors of smoke. 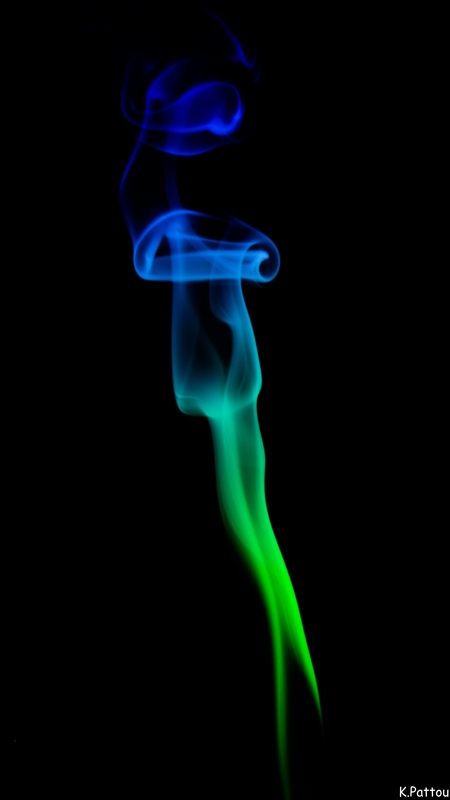 Photos of incense and colored afterwards. After a dozen of shot’s and a room full of smoke I ended up with these photos. 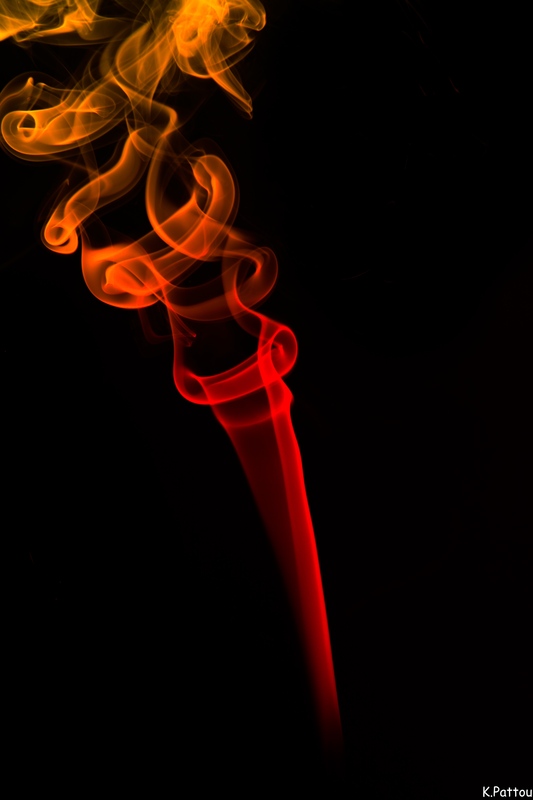 Posted in ArtisticTagged art, incense, photography, rook, smokeBookmark the permalink.